A cylinder liner serves as the inner wall of a cylinder and forms a sliding surface for the piston rings. 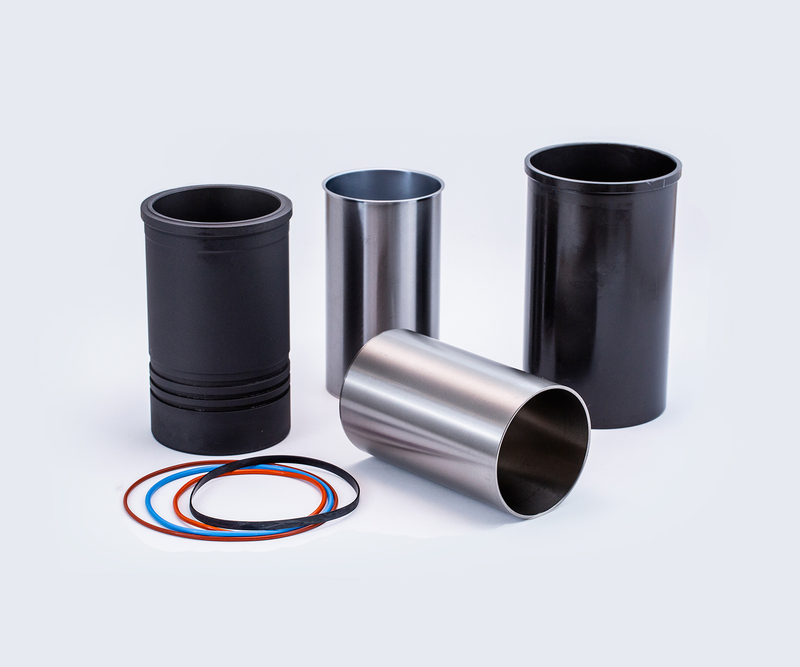 Under high temperature and high pressure, wear-resistance and durability of the cylinder liner are of great importance. ARCO offers a broad range of wet and dry cylinder liners with different types: chromed, semi-finished and fully-finished.